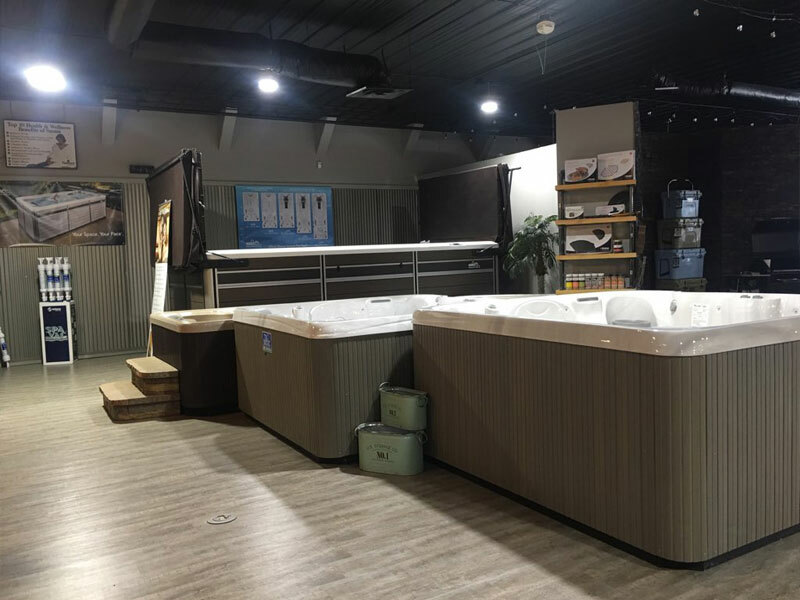 We are a Hot Tub Dealer! Salida Stove & Spa is a family owned and operated business since 1996. We take pride in the high quality product we sell, install, service and the friendships that we build with our customers. 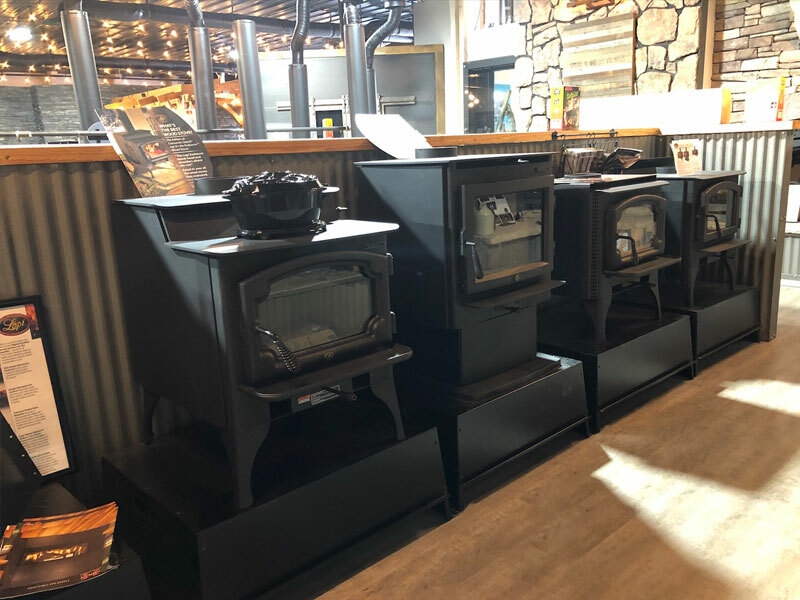 We offer some of the best products for hot tubs, saunas , BBQ grills, stoves, fireplaces and cabinets. It is our belief in taking care of our customers and providing the best quality products in the industry. 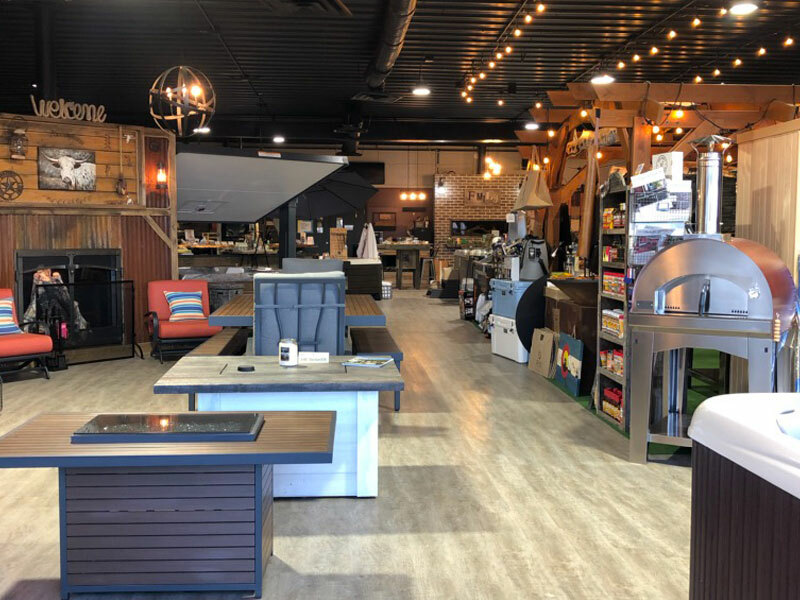 Our installers & sales associates are all family members and are factory-trained with lots of hands on experience to offer you the highest quality of service and performance with every installation. Homeowners expect quality products in the homes today. You will get that something special for the best value and with that you will get quality and performance. 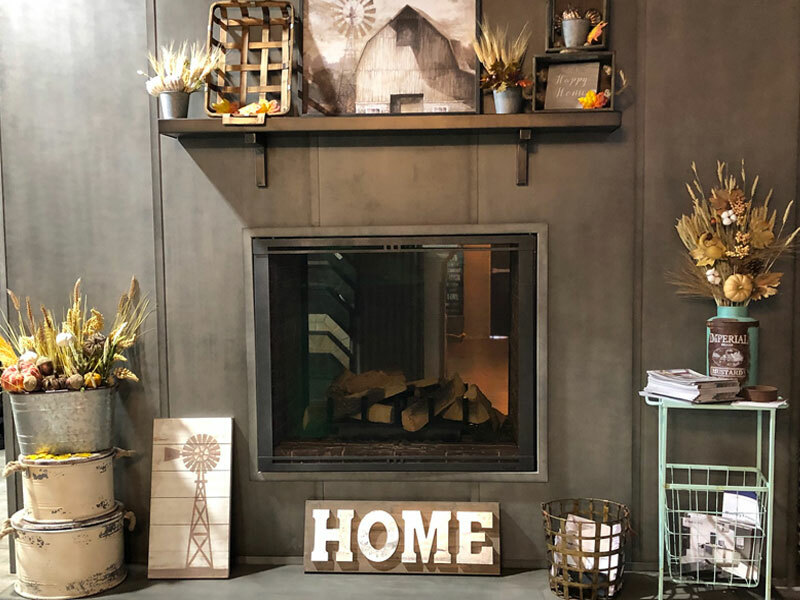 Our products will add beauty and warmth to your home for years to come. Please come by our spectacular showroom where you’ll find over 50 displays. 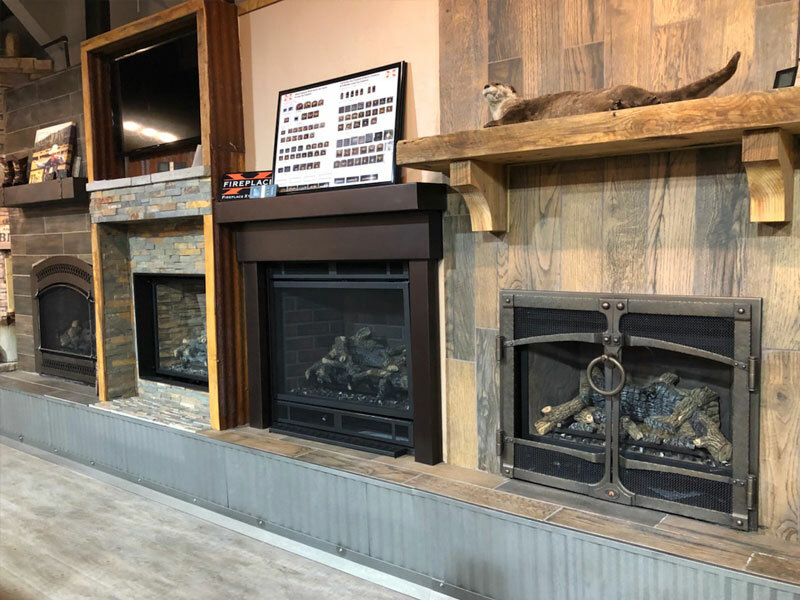 You’ll find over 20 burning fireplaces and stoves, cabinet displays, hot tubs with water for you to try out, a sauna for you to warm up in, and even some grills to cook on. 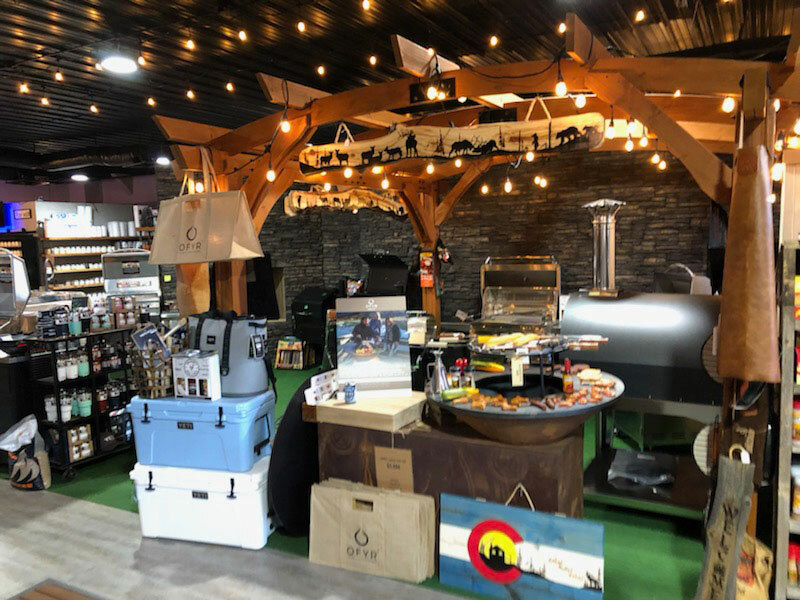 Scroll through images of our showroom below.